21st Century Mortgage Financing Availible in Our Office!!! Call Today!!! Whether you are looking to purchase your first home, downsize from an existing home, or rent a home that is larger than virtually any apartment on the market, Troy Villa offers an array of used and new homes in an attractive community just a few minutes’ drive from Perrysburg’s commercial district. Troy Villa has been in operation for over 40 years and came under new ownership and management in 2016. 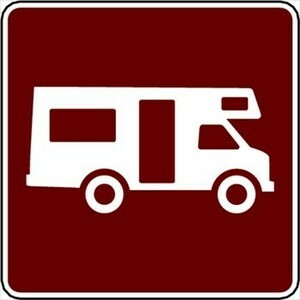 All Season Rv Lots Available! 21st MORTGAGE FINANCING AVAILIBLE in the comfort of our office. Low down payments and flexable credit requirments help to get you into the home of your dreams!! !